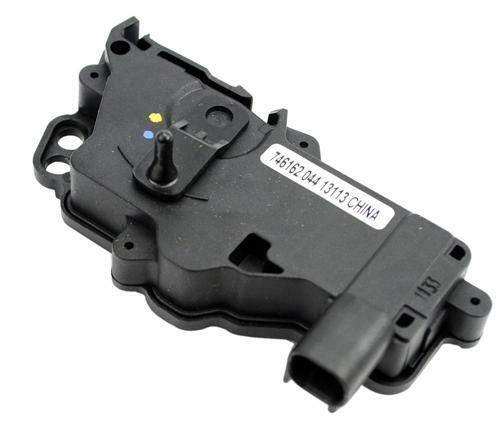 Repair a faulty passenger door lock actuator with this direct replacement 2005-2009 Mustang actuator! 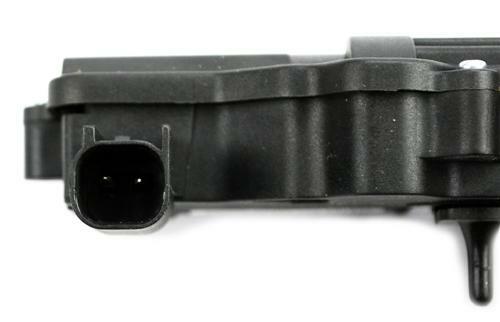 Replace your defective 2005-2009 Mustang door lock actuator with this high quality replacement! 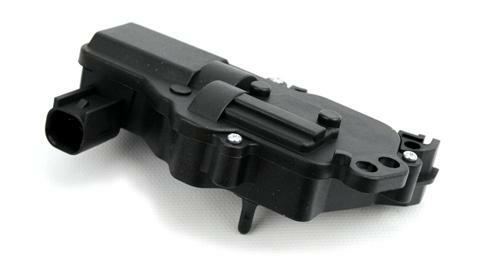 Featuring an OEM quality design, this actuator is a great way to repair a faulty door lock. This is for the the right hand side (RH) also known as the passenger side. Utilizing factory connections, this actuator is a direct replacement for your original. Watch as we show you how to remove the door panels on your 2005-09 Mustang. Taking off the door panels is necessary to install new inner door handles, door lock actuators, inner door belt weatherstrip, and speakers. Removing the door panels will take you less than 15 mins per side.